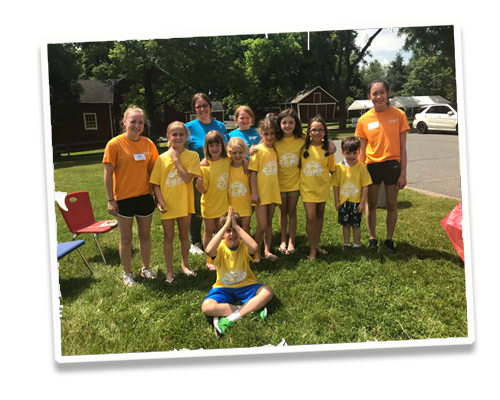 Camp Kids summer camps are filled with high energy, structured activities for your kids and incorporate gymnastics, swimming, science experiments, games, arts, crafts, and cooking every single week. We change activities every half hour so your kids are never bored. Campers receive healthy snacks (such as fruits, vegetables, and yogurt) throughout the week and free pizza lunch on Fridays!